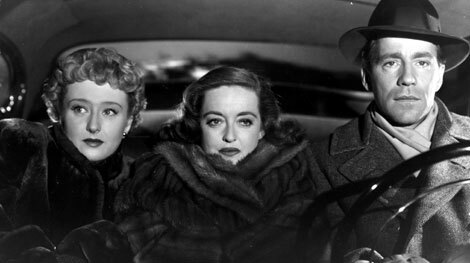 Ruthless people can be fascinating to watch, as we learn from two wonderful classic (black and white) films, All About Eve and Hud. Both films are character-driven (my fave kind! ), thought-provoking, and intelligent. 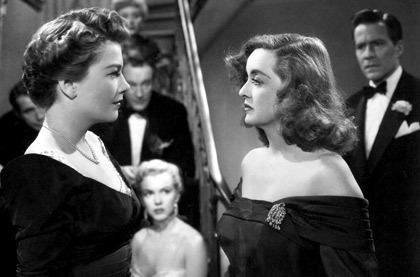 The ruthless person in All About Eve (nominted for 14 Oscars!!!) 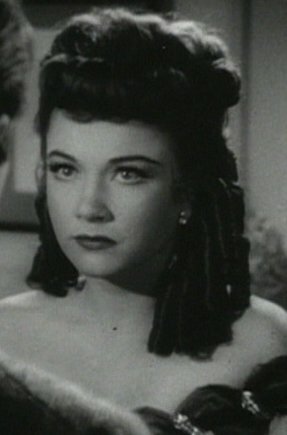 is Eve Harrington (Anne Baxter; you can see her each Thanksgiving as the gorgeous Queen Nefretiri in The Ten Commandmants). 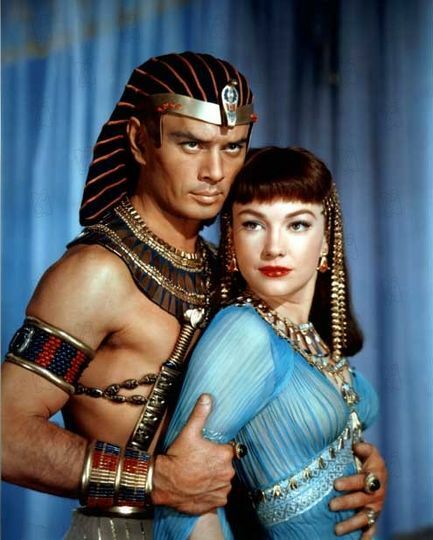 Anne w/ Yul Brynner- WOW!!! 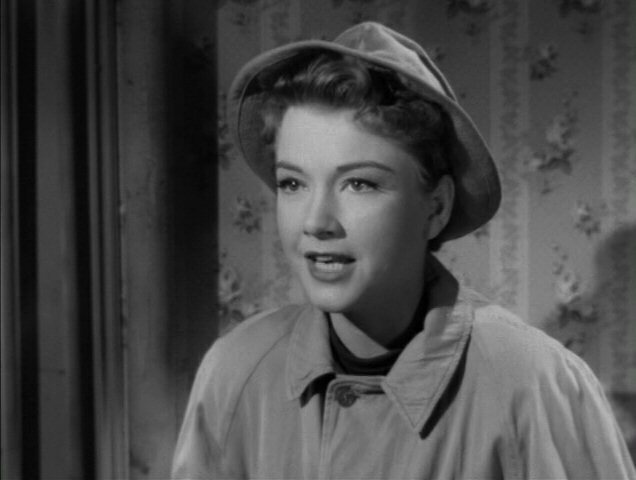 Eve is petite, with intense eyes, and (unusually) humble and ingratiating at the start of the film. She adores Broadway star Margot Channing (Bette Davis) and wants to be a part of her world. The kind-hearted wife of a great playwright, Karen Richards (Celeste Holm; she co-starred as the grandmother in the TV show Promised Land) introduces Eve to Margot and their circle of theater insiders. They are touched by her sad life story and her sweet demeanor. Soon, she becomes Margot’s personal assistant and lives in her apartment. Margot’s long-time friend/housekeeper, Birdie, thinks that Eve is too good to be true! What are Eve’s true feelings and intentions? We wonder this because people are rarely so helpful, humble, and grateful like her. The ruthless person in Hud (winner of 3 Oscars) is Hud Bannon (Paul Newman- taking on an anti-hero role), the 34 y.o. son of an old, honest cattle rancher, Homer (Melvin Douglas). Hud is handsome, charming, reckless, and insensitive to the feelings/needs of others. Movie tagline: The man with the barbed wire soul! When he’s not (begrudgingly) working for his dad, Hud is living a protracted adolescence- driving too fast, drinking too much, sleeping with married women, and generally being a bad example to the real adolescent in the family, 17 y.o. nephew Lonnie (Brandon de Wilde). Lonnie is cute, sweet, and thoughtful; he’s an orphan who also works/lives on the Bannon ranch. 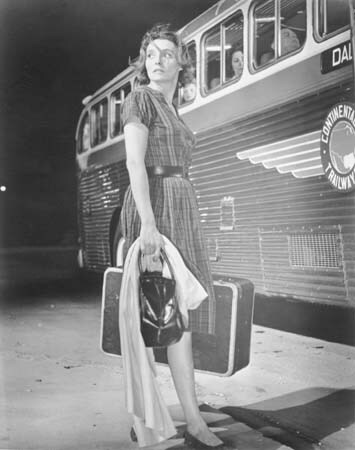 Hud flirts shamelessly with the ranch’s wise and earthy housekeeper, Alma (Patricia Neal). But she is one woman in town that won’t be had easy! When hoof and mouth disease threatens the cattle (and the family fortune), Hud suggests an underhanded plan. Homer is surprised and disappointed by his son’s lack of principles. But that’s not the only reason there is a distance/coldness between father and son! If nothing else, there’s applause… like waves of love pouring over the footlights. Though Eve wins the trust and friendship of Margot, Karen, Bill (Margot’s director bf), and Lloyd (Karen’s hubby; a great playwright), she is not afraid to step on/use them on her way to stardom. There is something disconcerting (notice the eyes) about her intensity and single-mindedness. She is truly “a wolf in sheep’s clothing”- the ambition behind her smile knows no bounds! …you don’t value anything. You don’t respect nothing. You keep no check on your appetites at all. You live just for yourself. And that makes you not fit to live with. Hud, on the other hand, does nothing to disguise his “bad boy” side from his family and small Texas community. He doesn’t apologize for his behavior because he sees nothing wrong with it! Hud lives for pleasure (Jack Daniels whiskey, beautiful women, etc.) because he can’t live up to his father’s high moral standards (honesty, plain-speaking, moderation). In one intense scene, Hud blames Homer for how he turned out, like an immature teen. Lonnie, who observes his uncle carefully, is actually the bigger man in the film. He grows to realize that Hud is no role model. Eve is not the type of character that many viewers will sympathize with, though she is fun to watch. 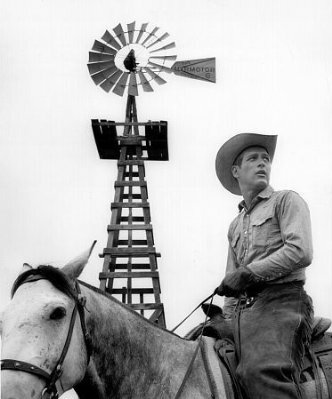 Hud is self-destructive; only a dedicated actor like Newman can bring (a bit of) humanity to such a guy! To discover those special moments, pay attention to his eyes, facial expressions, and body language during silent moments. Sometimes the silence reveals more re: a character than his/her speech. Infants behave the way I do, you know. They carry on and misbehave – they’d get drunk if they knew how – when they can’t have what they want, when they feel unwanted or insecure or unloved. Funny business, a woman’s career – the things you drop on your way up the ladder so you can move faster. You forget you’ll need them again when you get back to being a woman. That’s one career all females have in common, whether we like it or not: being a woman. Margot Channing is a more well-developed character than nemesis Eve. Though she is smart, talented, successful, etc., the actress is insecure about her love life. She worries about getting old, even though her writer calls her “age-less.” Margot creates drama where there is no need, trying the patience of her old pals. 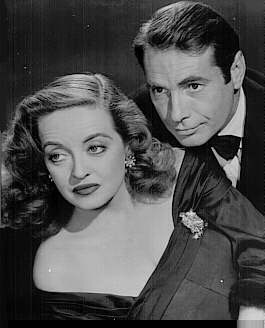 Unlike Hud and Eve, Margot knows her faults and craves acceptance despite them. She can laugh at herself- a great quality! Addison: That is not a waiter, my dear, that is a butler. Claudia: Well, I can’t yell “Oh butler!” can I? Maybe somebody’s name is Butler. Addison: You have a point. An idiotic one, but a point. 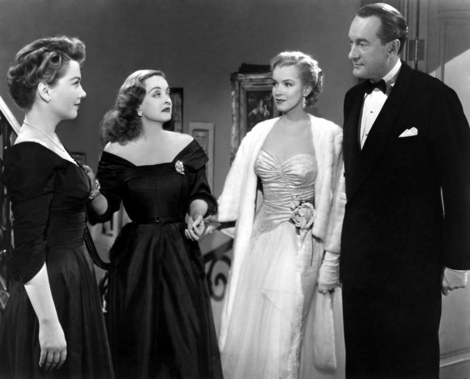 Marilyn Monroe has a small (but funny) part in All About Eve; she looks great (of course)! The theater critic, Addison De Witt (George Sanders- standing by Marilyn in pic above) has some very witty/biting lines in this film. He’s the bright, charming villain who takes an interest in Eve’s career. I liked his character because he’s the one person who can go toe-to-toe with the real, ruthless Eve. The best things about this film is the fast-paced, clever dialogue. Hud has great cinematography; the B&W made the film look crisp and modern to me. 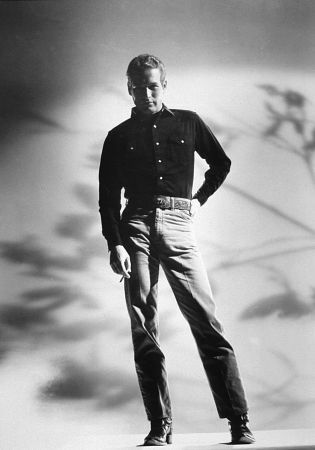 Paul Newman just becomes the character- one very different from himself. His accent is flawless, too. Check out these two films ASAP!